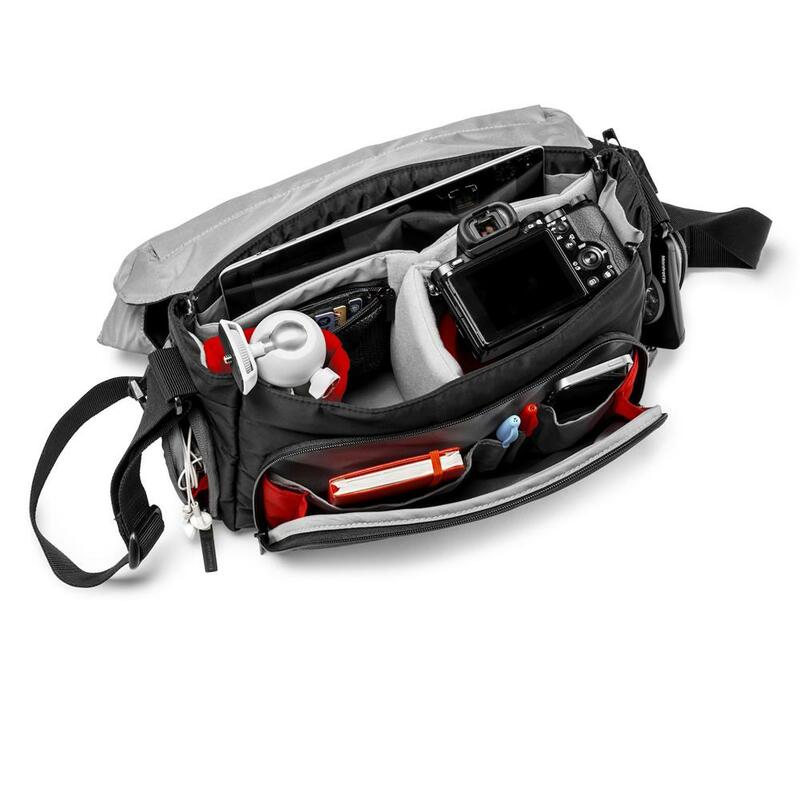 The Advanced PIXI Messenger is the perfect solution for photographers wanting to be reactive and ready to shoot with their mirrorless CSCs and small DSLRs. 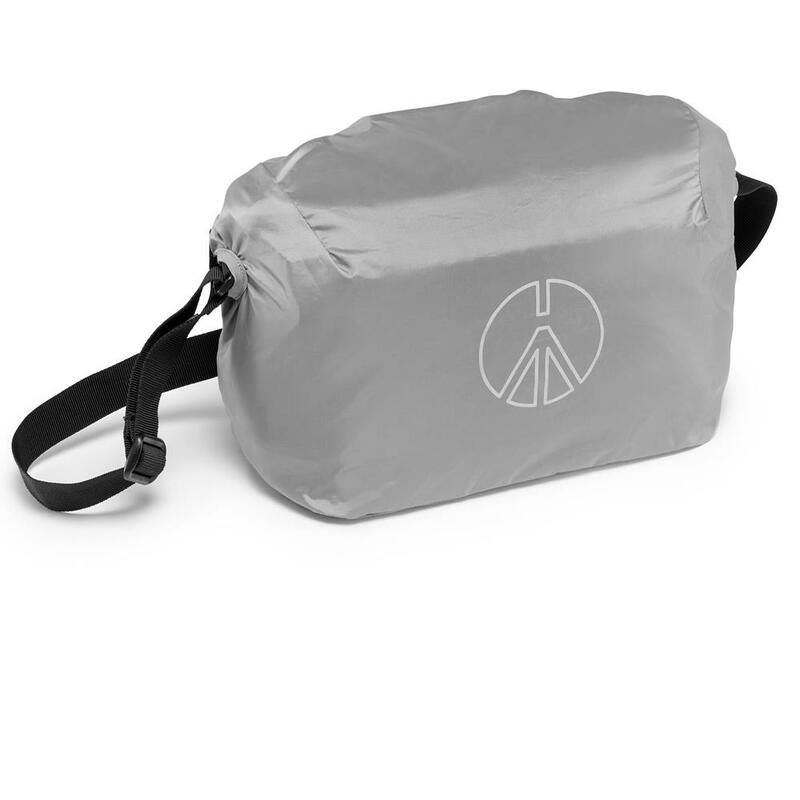 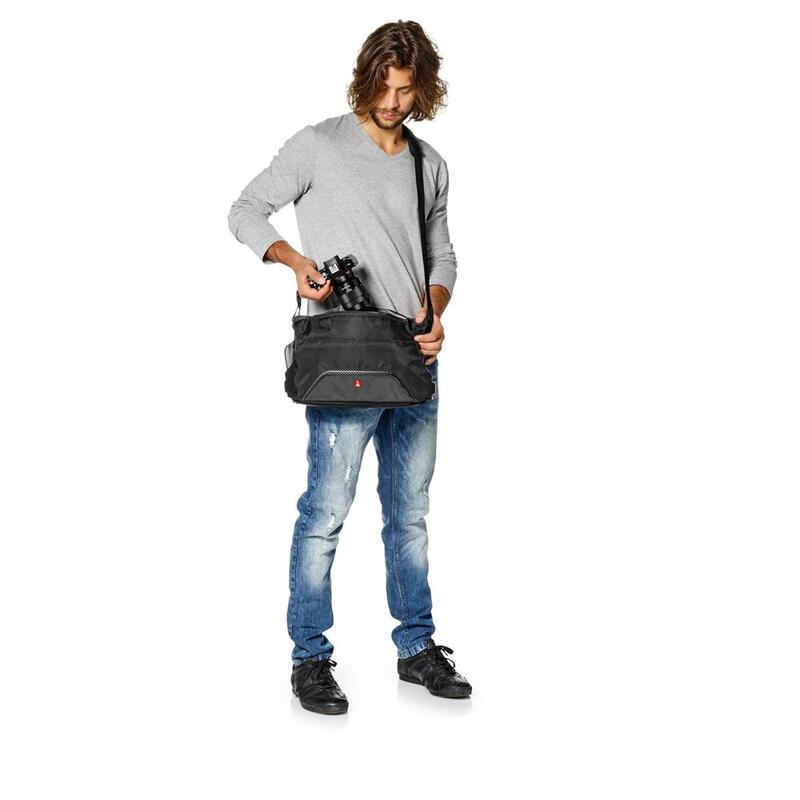 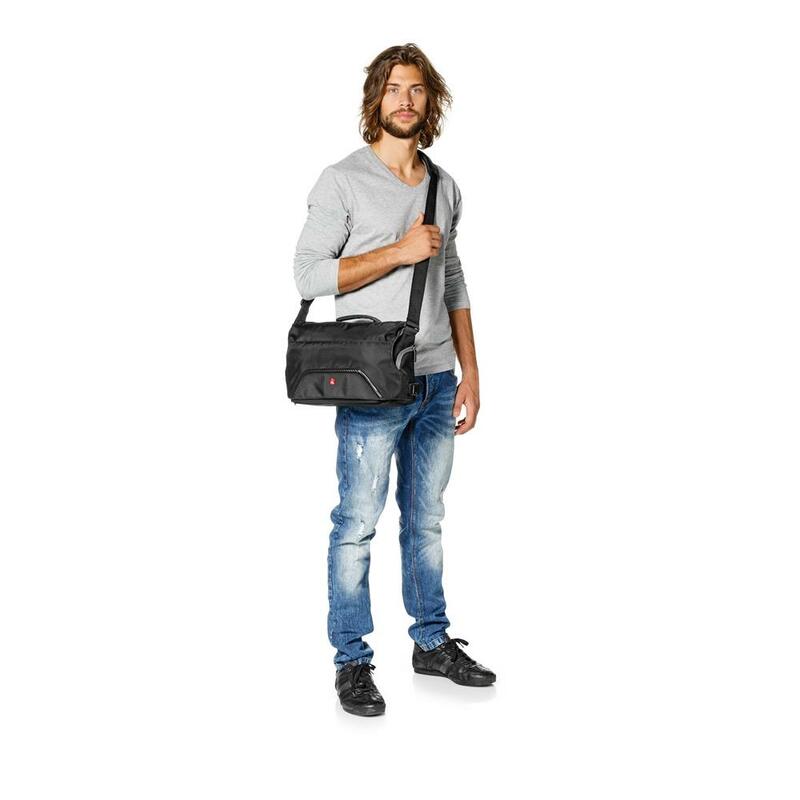 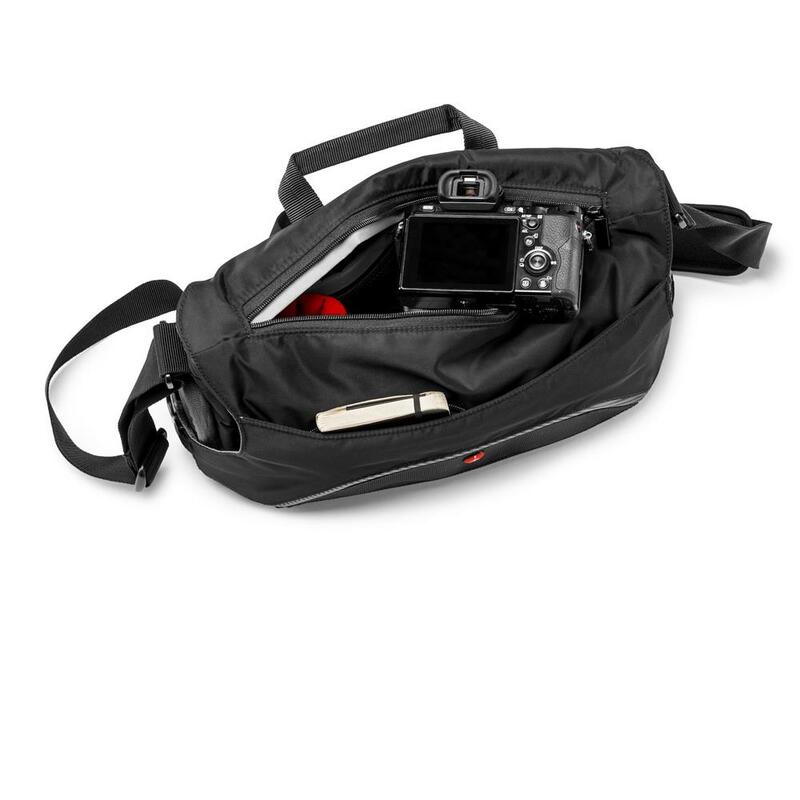 This bag has been specifically conceived to give you maximum flexibility and carry the PIXI mini tripod inside a dedicated padded compartment. 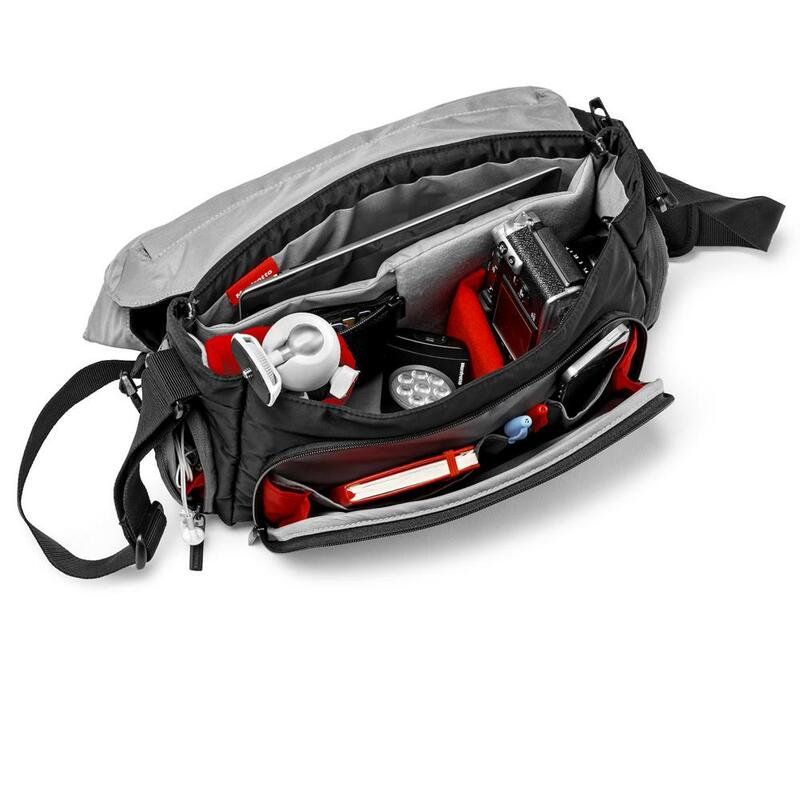 The internal compartment is customizable according to your needs: thanks to its removable padded dividers, you can organize your equipment so it is efficient and ready for action. 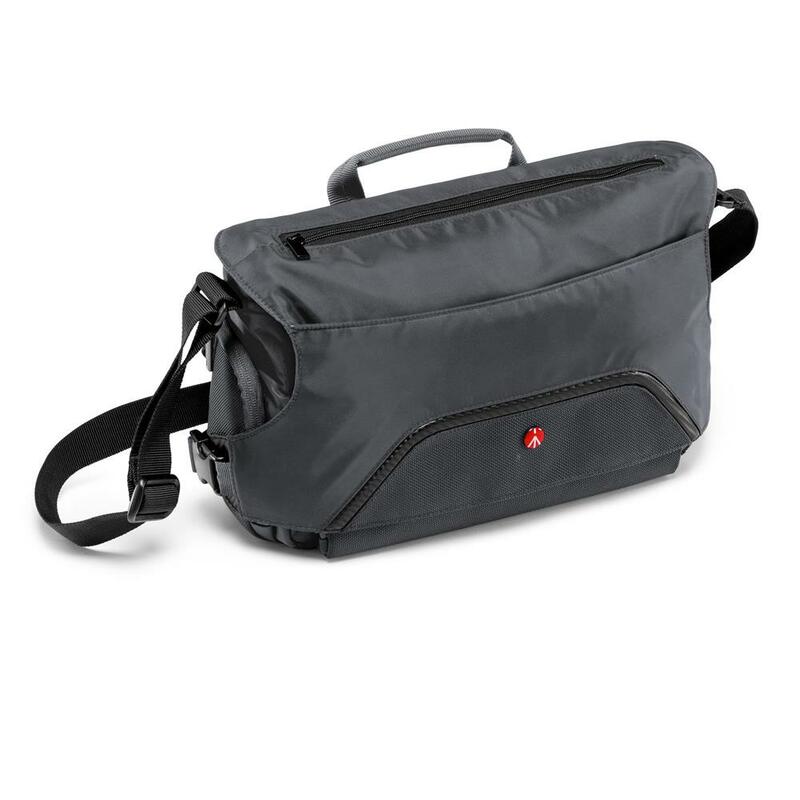 The top access feature makes this bag the perfect choice for photographers wanting to be ready to capture every shot quickly and easily.